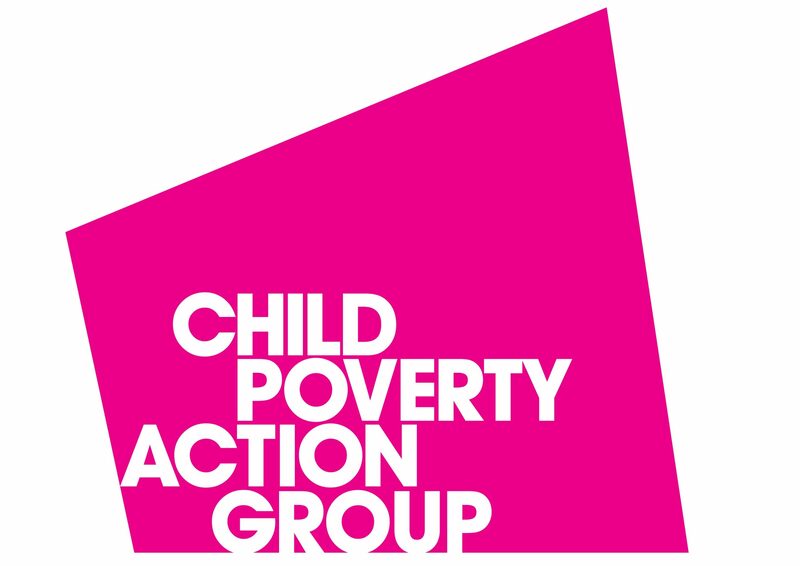 Greater Manchester Poverty Action (GMPA) exists because of the support of likeminded organisations across Greater Manchester, and beyond, who share GMPA’s desire to see an end to poverty in our city region. Individuals and organisations can now sign up to our paid Supporters Scheme. 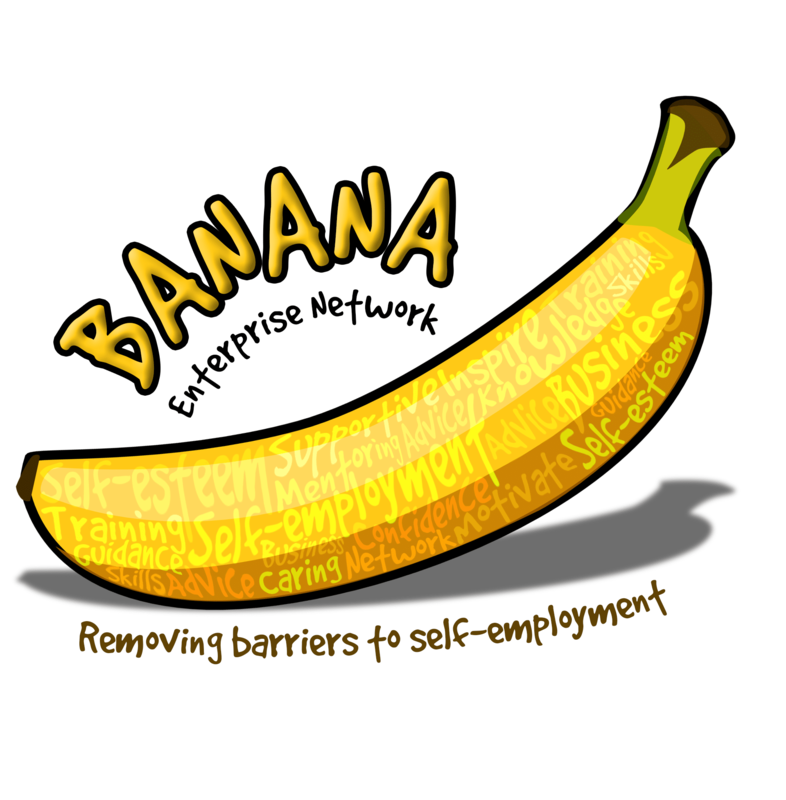 Your voluntary contribution will support us to continue and grow our work. 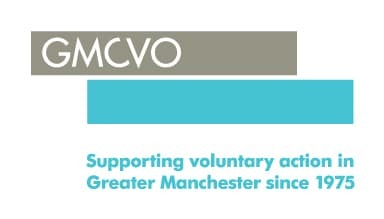 Organisations who sign up as supporters will be listed on our website, and will be sent a “Greater Manchester Poverty Action Supporter” image for use in their own publicity. To sign up as a 2019 supporter please complete this online form. This page will automatically generate an invoice. If you don’t receive an invoice within a few minutes, please check your junk/spam folder. Suggested annual payments are provided and based on organisational sector and size. Payments made prior to August 31st 2019 will cover membership of the paid Supporters Scheme for 2019. 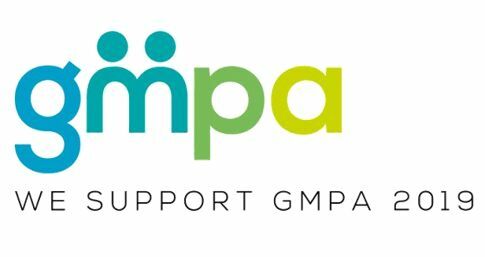 We ask that supporters adhere to values and ethos of GMPA.